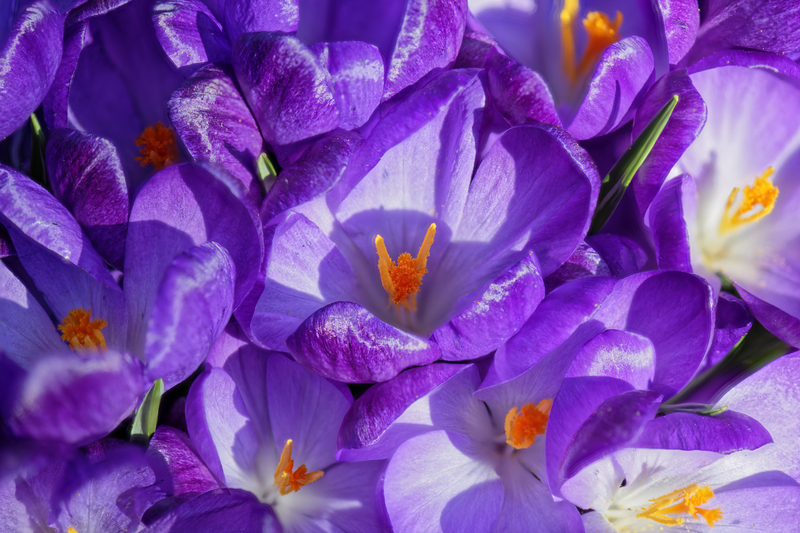 A close up of some crocuses in the garden. Stack of 5 merged in Affinity Photo. Thank you for the comments - It's the first time I've used Affinity Photo for stacking and I am quite impressed. Did you shoot the individual images hand held for stacking? The shot really looks good! Thanks for the comment. Shots were handheld.